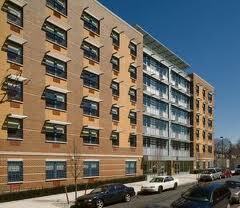 We provide a nationwide directory of Low Income Apartments. Our listings include all types of affordable apartments that qualify for apartments due to low income guidelines. Our listings include senior apartments, family low income apartments, and low income apartments for the disabled. Our list is not all inclusive. There are thousands of low income apartments in the United States. Our goal is to provide as many as possible to assist you in your search for a home. You can contact us using the form below. If you are looking for more information or would like a listing updated or removed, please provide as much information as possible: Name, Address of location, email etc. We list so many apartments that we need specific information in order make updates. Many have the same names as one another.